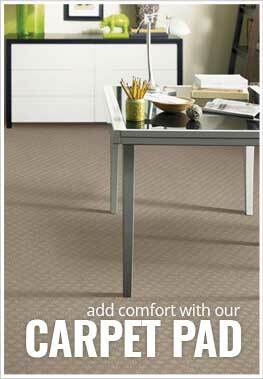 Description - Add a pop of color to any room in your home with Shaw's Legend Falls carpet. This broadloom carpet is available in several colors that are certain to accent any room's décor. Easy to clean maintain, this carpet is resistant to staining, soiling, wear and mold making it excellent as basement or bathroom carpet. Made to withstand the rigors of day to day traffic in a commercial environment, this carpet is certain to look great in your home for years to come and is backed by a lifetime warranty. Material - 100% BCF Nylon. Recommended Uses - Shaw Legend Falls carpet is great as flooring in any commercial or residential space and is commonly found as flooring in churches, as office flooring, in basements, as bathroom carpet, in family rooms, in living rooms, as dining room flooring, in dens, as bedroom flooring, in home offices and much more. Excellent basement or bathroom carpet.